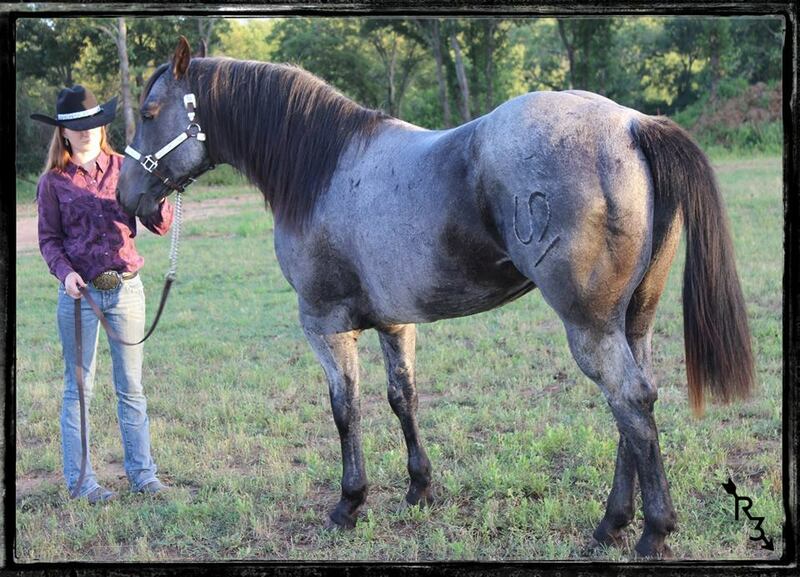 Bugsy will be gelded before he is 2yrs old so that he can be my husbands riding companion and show pony. Bugsy's Sire, "Swisher Hancock" / Bugsy's Dam, "Blues Cowy Valentine"
I just can not say enough good things about this colt. He is the sweetest boy ever, spooks at nothing and has the best temperament. He is kind, gentle and adores me too! 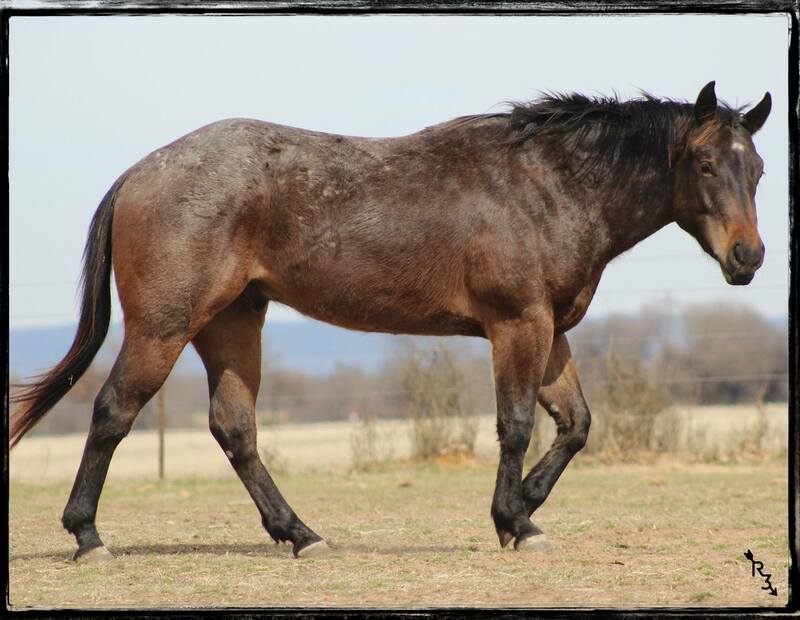 He was literally born with an above average amount of bone and muscle and continues to develop into that once in a lifetime colt. His head set is low, his back is short and his conformation is splendid. He moves shamelessly with natural foot placement and championship style gracefulness. I can just see his future as a Ranch Pleasure prospect. His dam is very catty, never places a foot out of step, moves off of leg pressure and very smart. 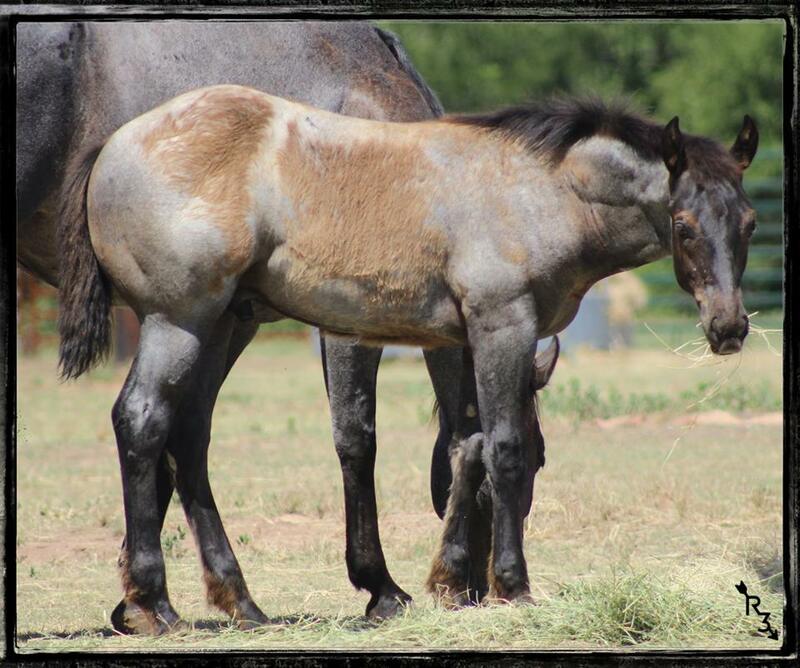 Cleo passed a lot of her traits onto this colt and Swisher passed down his temperament and bone! To top it off, Deucee has that Cowboy color I love! 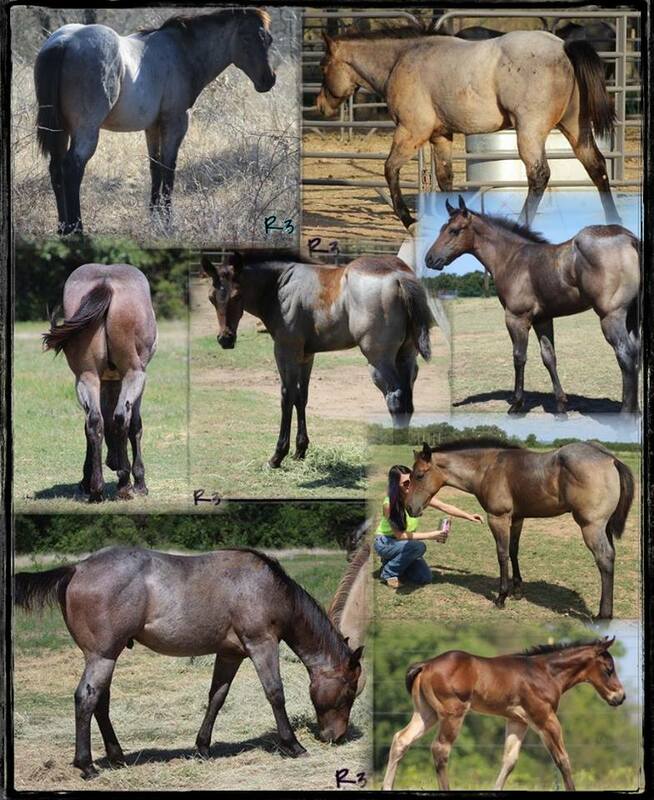 He will excel in whatever I want to do with him and do it wrapped in a gorgeous unique brown roan color just like his sire (blue bodied with a brown muzzle)! 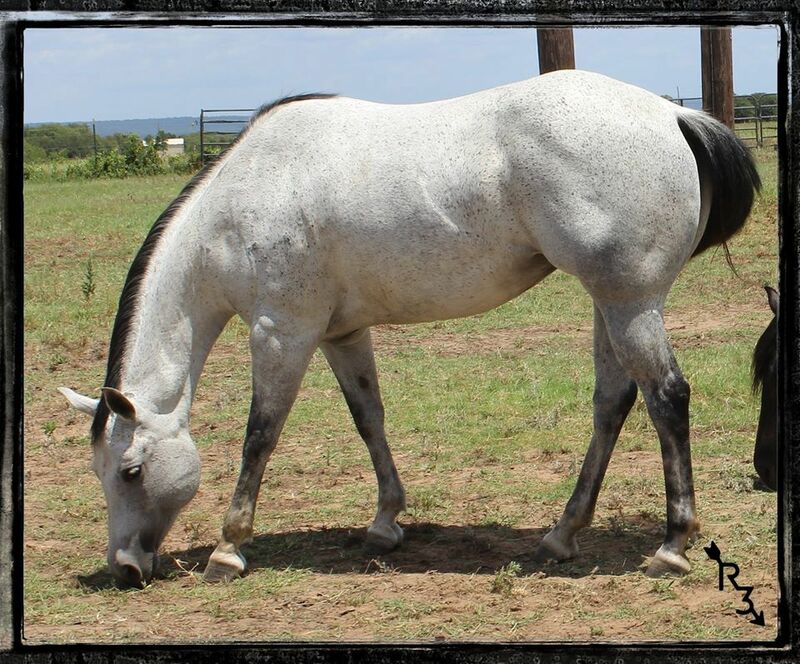 His immediate future is consisting of Open and AQHA Halter and Hand Trail Shows. 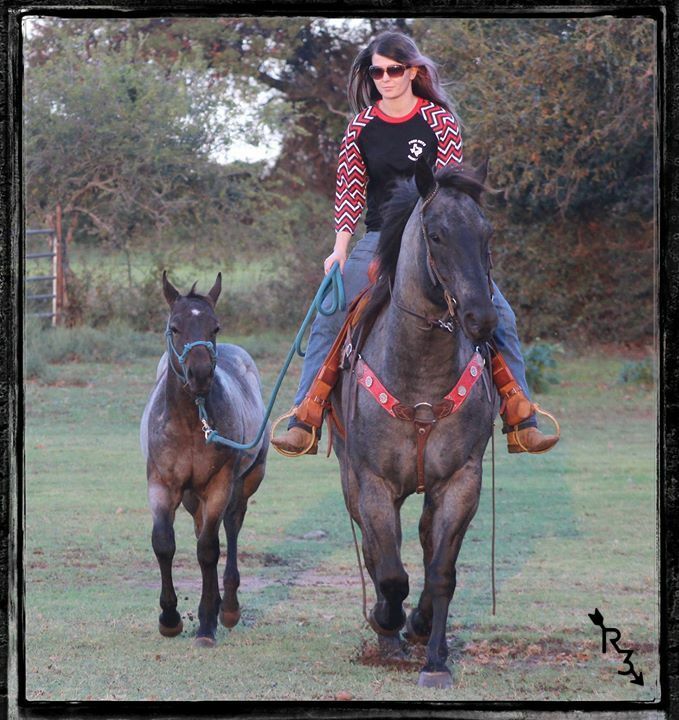 I will do this with him until he is old enough to be put under saddle at the age of 3. 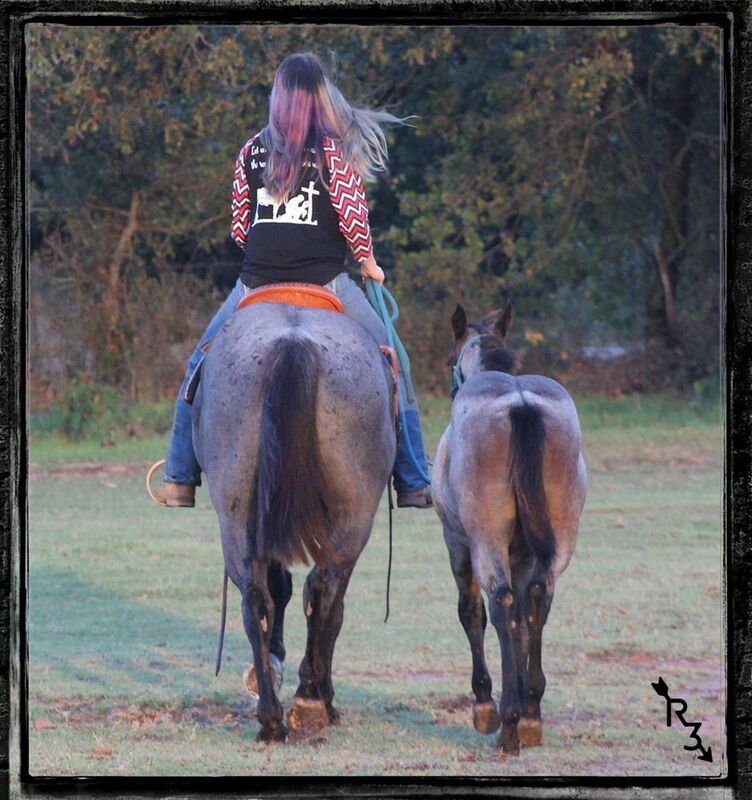 Both owned by R3~Deucee's Sire, "Swisher Hancock" / Deucee's Dam, "Blue Valentine "Cleo" at 8years old in 2015. 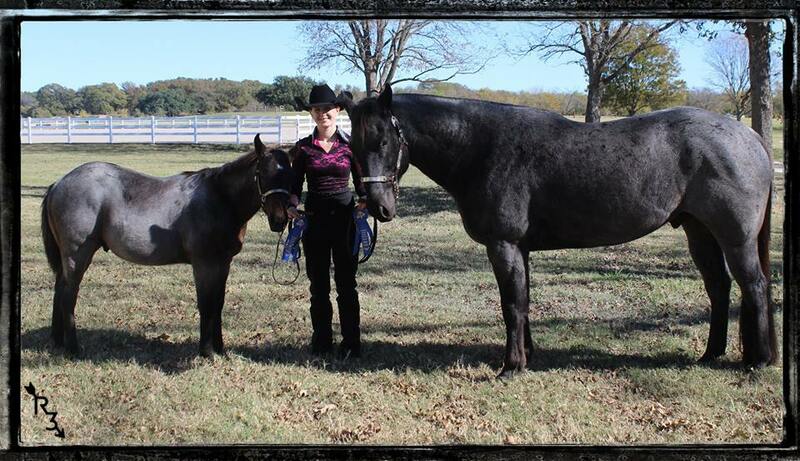 1st Place "Western Halter Class" Geldings/Stallions 5yrs and Under, shown by Sunday Blue. 2nd Place x 3 judges "AQHA Amateur Halter", shown by Sunday Blue. 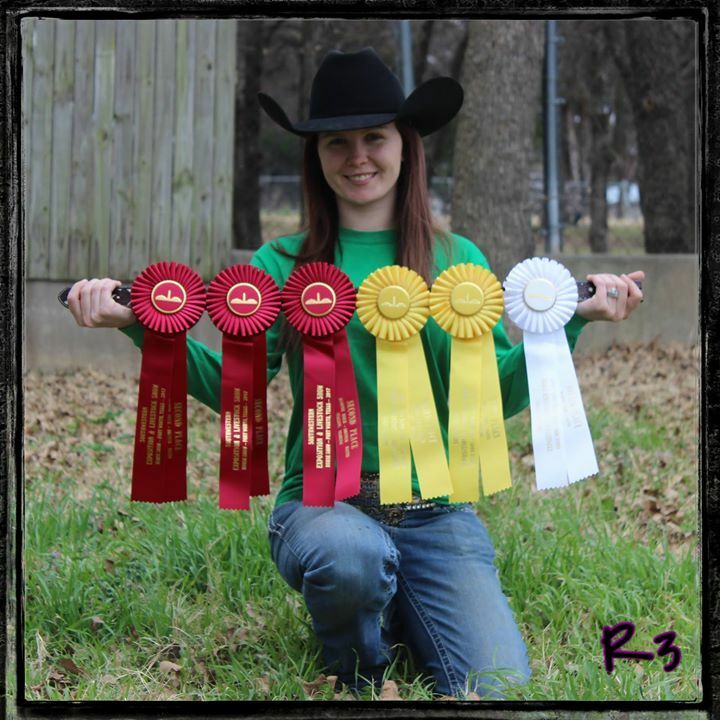 3rd Place x 2 judges and 4th place "AQHA Open Halter", shown by Tennessee McConathy. 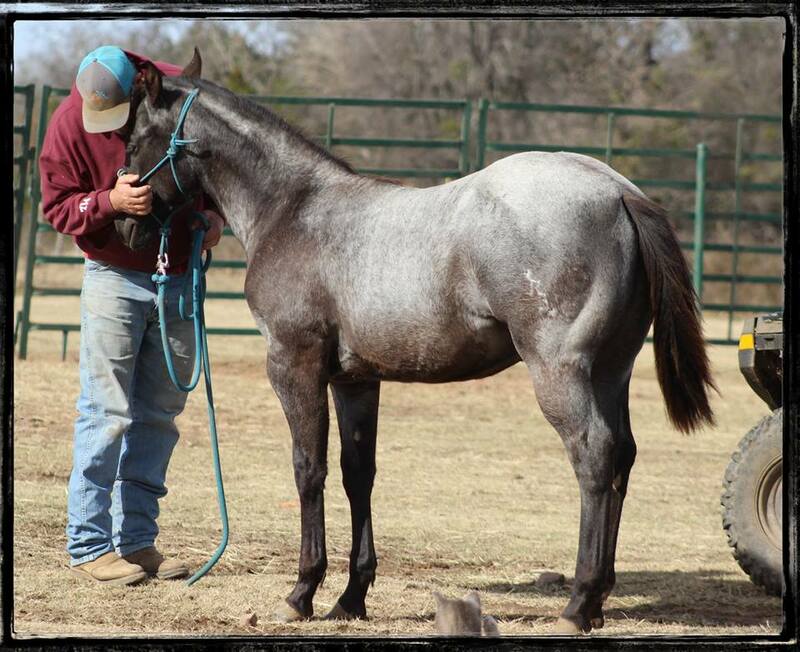 2nd Place (out of 3) Yearlings and Under Halter, shown by Sunday Blue. 4th Place (out of 13) All Age Solid Color Halter, shown by Sunday Blue. 5th Place (out of 8) In Hand Trail All Ages, shown by Sunday Blue. 3rd Place (out of 11) All Age Solid Color Halter, shown by Sunday Blue. 4th Place In Hand Trail All Ages, shown by Sunday Blue. 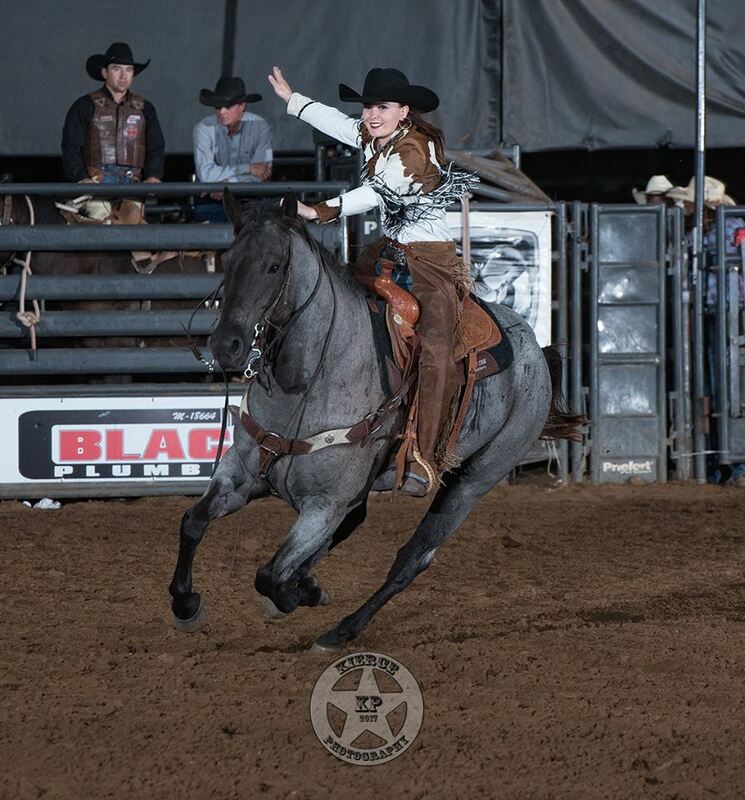 Dakota is Tennessee's main ride. 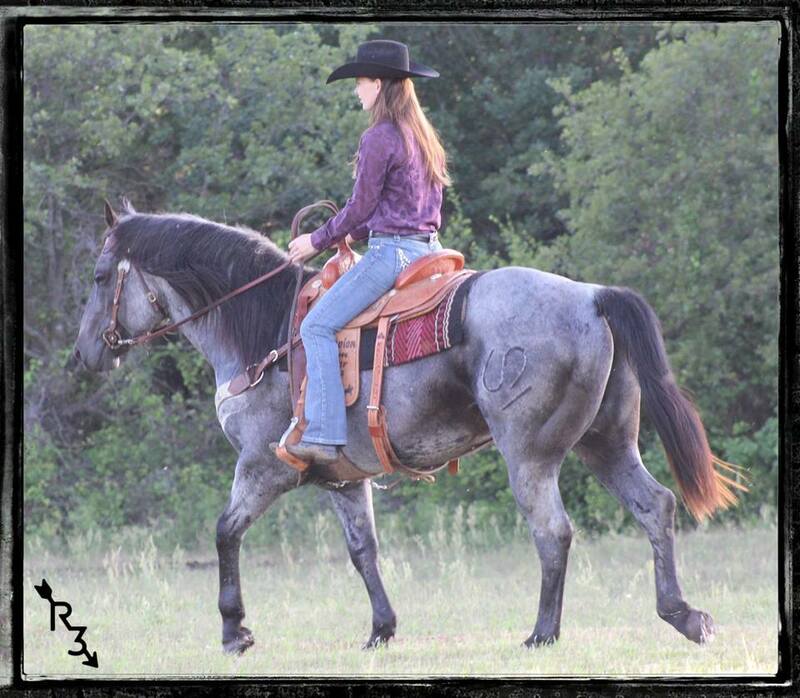 She is doing a bit of everything on him from Playdays to Open Shows and in the near future, AQHA shows for points. 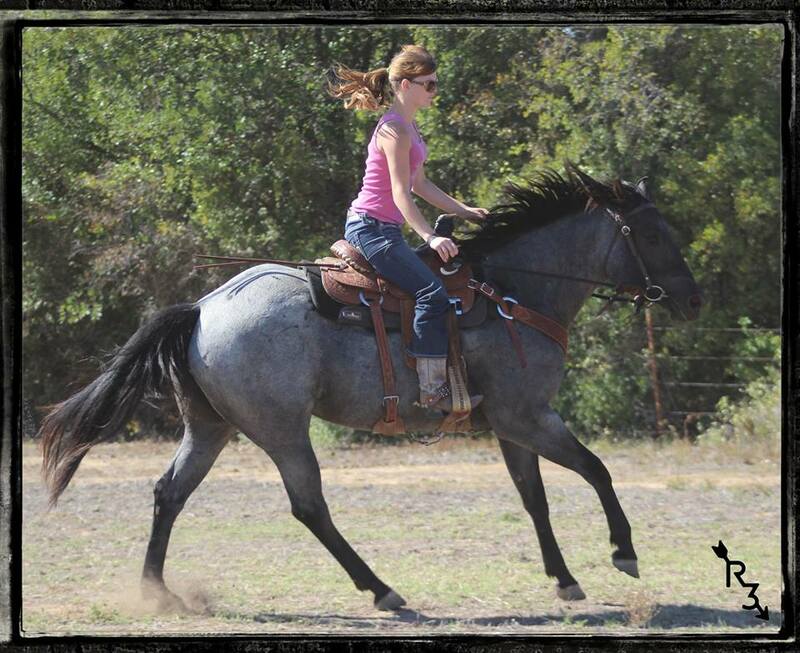 She also occasionally rides him in Actha (American Competitive Trail Horse Association) and other trail riding events. 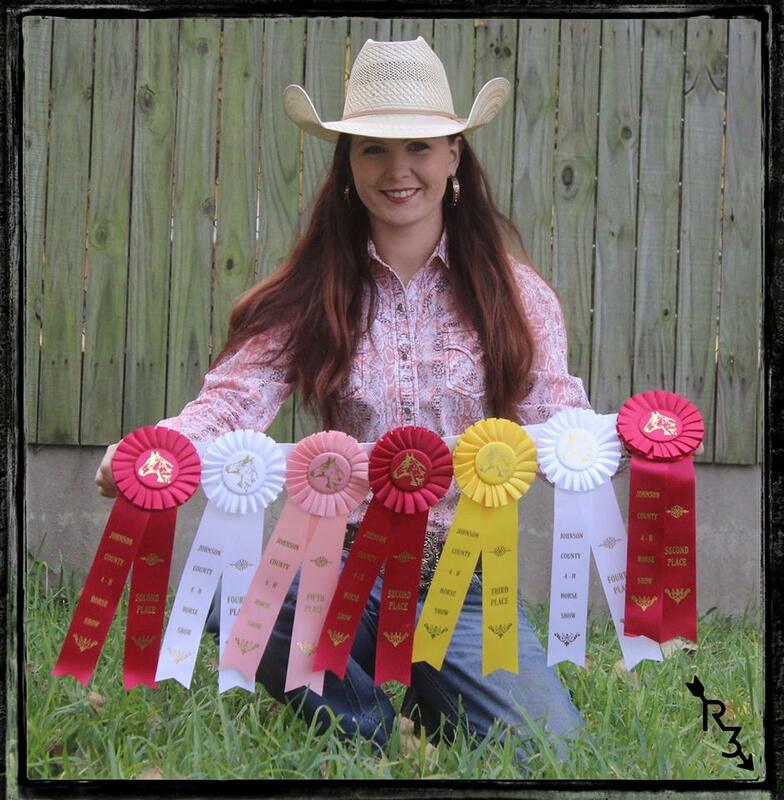 *2015 Series - High Point Earner at Mineral Wells Poorboys Riding Club's Overall Playday in Tenn's Class. 2nd Place "In Hand Trail", shown by Tennessee McConathy. 1st Place "Open Halter/Aged Geldings", shown by Tennessee McConathy. 1st Place "Western Halter Class" 5 Years and Over, shown by Tennessee McConathy. 2nd Place "Riding Trail Class", shown by Tennessee McConathy. 2nd Place (out of 5) Ranch Pleasure Limited Adult Class, shown by Sunday Blue. 3rd Place (out of 5) Ranch Riding Junior Adult, shown by Tennessee McConathy. 4th Place (out of 7) Ranch Pleasure Junior Adult, shown by Tennessee McConathy. 4th Place (out of 12) Halter Geldings 6 & Over, shown by Tennessee McConathy. 2nd Place (out of 6) Ranch Riding Junior Adult, shown by Tennessee McConathy. 4th Place (out of 6) Ranch Pleasure Junior Adult, shown by Tennessee McConathy. 3rd Place (out of 5) Ranch Pleasure Limited Adult, shown by Sunday Blue. 3rd Place (out of 6) Walk Whoa Beginner Youth, shown by Jaydee Sharp. 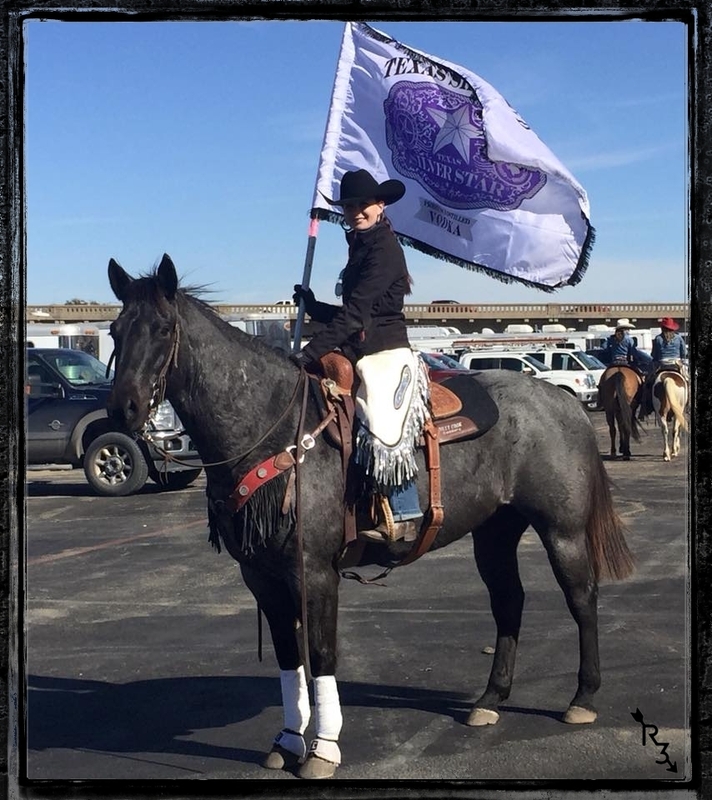 5th Place (out of 6) Walk Trot Beginner Youth, shown by Jaydee Sharp.